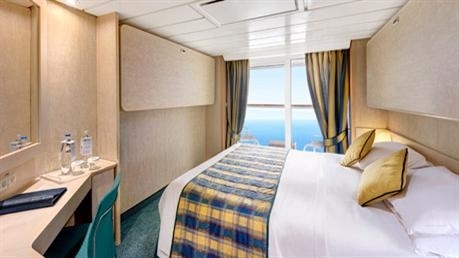 The luxury cruise ship MSC Armonia reflects her Italian name – this ship is a wonderful example of how space and intimacy can marry together in perfect harmony. 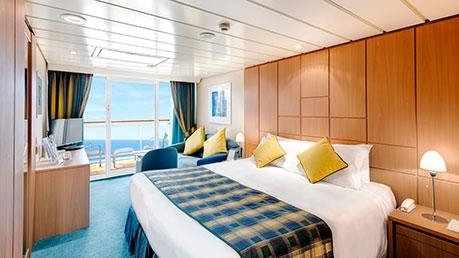 One of MSC Cruises’ smaller ships, the lovely MSC Armonia oozes Italian style and caters for just over 3,000 guests, making it one of the best travel choices for a family cruise. Offering a selection of marvellous suites with private balconies, MSC Armonia offers the panoramic ocean views. Passengers desire together with spacious meeting areas ideal for gathering with friends and family as you embark on a voyage of a lifetime. 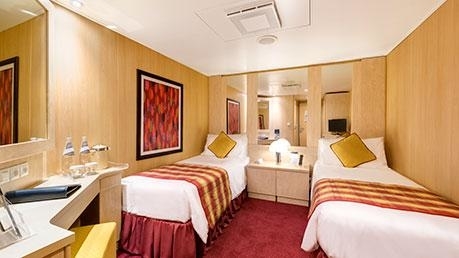 Enjoy good times together and sunbathe at one of the 2 outdoor swimming pools, work out at the gym, relax at the wellness centre, dance the night away in the glittering discotheque, sample culture and entertainment in the onboard theatre or try your luck in the ritzy casino! Children will love the kids’ club and can even take in a round of mini-golf onboard! Enjoy a taste of ‘la bella vita’ and in the 2 restaurants or cosy pizzeria grills. 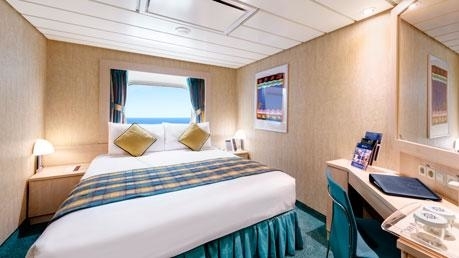 MSC Cruises has completely restored MSC Armonia, one of MSC's early cruise liners. Now fitted out with modern amenities, you can get down to the serious business of relaxation amidst fine, elegant surroundings that are carefully designed with Italian panache and flair right down to the last important detail. MSC Armonia is a dream comes true – an extraordinary floating universe designed for one purpose only – so you can get the most enjoyment from your magical holiday cruise!